It’s been exactly three years since Honda revised the CR-Z, and the Japanese brand has revealed a new update for its two-door hybrid. 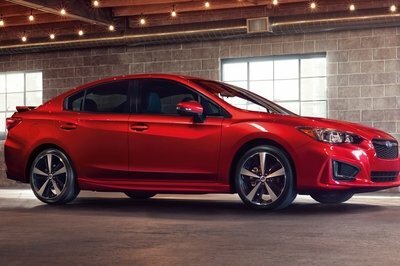 The facelift comes only a few months after Honda upgraded the Japan-spec model, and it will hit North American dealerships for the 2016 model year. 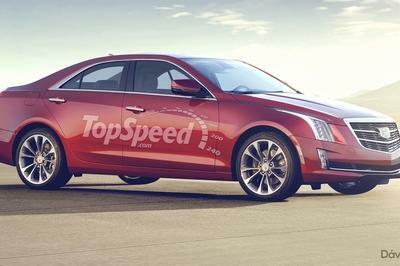 The update features subtle cosmetic revisions and a new trim level. Launched in 2010 after Honda had paraded two hot concept cars, the CR-Z was nowhere near the hybrid, hot-hatch that was supposed to pick up where the CR-X of the 1980s left off. Its design was far from impressive, performance was disappointing, while fuel economy wasn’t that great for a hybrid. Despite that, the CR-Z ranked the fourth best-selling hybrid in the U.S. in 2011, outselling the Toyota Prius. 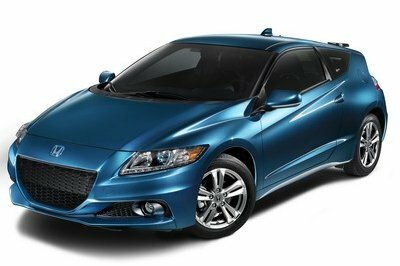 Honda fixed some of the CR-Z shortcomings in late 2012 by giving it a more aggressive stance and a slightly more powerful drivetrain, but the hatch was still in dire need of a makeover. Rumors claim that the next CR-Z could get styling cues based on the Acura NSX and the same engine as the Civic Type R, but until that happens, we’re stuck with the current model for about two more years. 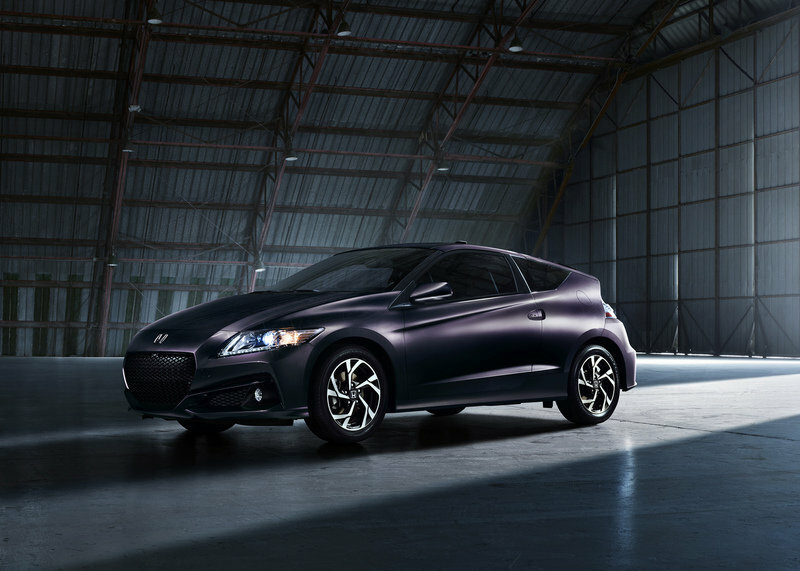 Continue reading to learn more about the 2016 Honda CR-Z. Changes are rather mild front and rear, but they do make the CR-Z look a bit more aggressive. The front grille has a more angular design, while the bumper received a blade-like element that extends into the triangular side intakes. The aerodynamic elements underneath the intakes have also been redesigned to resemble the Civic Type R’s. Around back, there is a new license plate recess that mimics the shape of the front grille, a wider bumper, and a sportier, three-piece diffuser. When viewed from the side, the CR-Z has only two new features. The previous, bent side skirts have been replaced by full-length garnishes, while certain trim levels get a set of newly designed five-spoke wheels. Inside, upgrades include a brushed metallic finish for the door handles, front paneling, and center console. The latter has been redesigned to include a more comfortable armrest and a deeper storage compartment. There’s also a new standard electric parking brake that eliminates the traditional lever and increases roominess. All models are also equipped with Smart Entry and Push Button Start/Stop. In the new, range-topping EX-L Navigation trim, the leather-wrapped steering wheel and heated and leather-trimmed seats feature white contrast stitching. Regardless of the trim level, all customers will get a new, seven-inch, touchscreen Display Audio screen. The display works just like a tablet or smartphone, allowing you to swipe, tap and pinch to control the car’s audio system, display settings and other features. The EX and EX-L Navi trims also get Honda Lane Watch, which displays a wide-angle view of the passenger side roadway on the Display Audio screen. The EX-L model also has the Honda Satellite-Linked Navigation System with Voice Recognition and Honda HD Digital Traffic as a standard feature. The drivetrain remained unchanged, bringing together the same 1.5-liter, four-cylinder gasoline engine, a 15-kW electric motor, and a 144-volt Lithium-Ion battery pack. The engine uses Honda’s Variable Valve Timing and Lift Electronic Control tech, while the electric motor also acts as a generator during braking and coasting, capturing energy to recharge the battery pack. 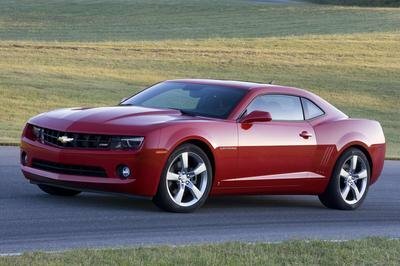 Combined output is 130 horsepower at 6,000 rpm and either 140 pound-feet of torque with the manual transmission or 127 pound-feet with the CVT. These figures are identical to last year’s model. The 2016 CR-Z comes with the same three operating modes — Econ, Normal, and Sport. When the battery is at least 50-percent charged, there is an additional Plus Sport (S+) mode that increases acceleration for up to five seconds via a button placed on the steering wheel. Though it looks sportier, the 2016 CR-Z isn’t quicker than the model it replaces, needing 8.8 seconds to hit 60 mph with the manual transmission. When equipped with the CVT, the CR-Z’s 0-to-60 sprint increases to 9.2 seconds. In the fuel economy department, the CR-Z returns up to 36 mpg in the city and 39 mpg on the highway with the CVT, and up to 31 mpg in the city and 38 mpg on the highway with the manual gearbox. Honda says the CR-Z now benefits from a sportier handling due to a slightly improved chassis that includes a 20-mm front stabilizer bar (up from 19 mm), a rear wheel track that was increased by 10 mm, and larger, 11.1-inch front and rear brake discs (up from 10.3 inch front and 10.2 inch rear). The front MacPherson strut and rear H-shaped torsion beam suspension systems, along with the electric power-assisted rack-and-pinion steering remained unaltered. The CR-Z benefits from Honda’s Advanced Compatibility Engineering body structure, which helps protect occupants in a frontal collision. Additional safety technologies include dual-stage, multiple-threshold front airbags, front-side airbags with passenger-side Occupant Position Detection System, side-curtain airbags, active head restraints; an anti-lock braking system, and a tire pressure monitoring system. The car’s front end was design to mitigate potential injuries to a pedestrian in a collision. The hatch also comes with a multi-angle rearview camera that’s viewable on the seven-inch display. The camera can show a top view, normal or wide view when the transmission is in reverse and features dynamic guidelines. Other safety features include Vehicle Stability Assist with Traction Control and Honda Lane Watch. The latter is only available on EX and EX-L trims. Pricing for the 2016 CR-Z starts from $20,295, which accounts for a $150 premium over the 2015 model. For that amount you get to take home the entry-level model with the six-speed manual transmissions. For the same trim, with a CVT, the sticker is $20,945. Next in line is the EX trim, which fetches $22,140 with the manual and $22,970 with the CVT. The EX-L with Navi is the most expensive version and costs $24,440 with the manual and $25,090 with the CVT. Though it doesn’t have a hybrid drivetrain, the Veloster is a hatchback that’s about the same size as the CR-Z. 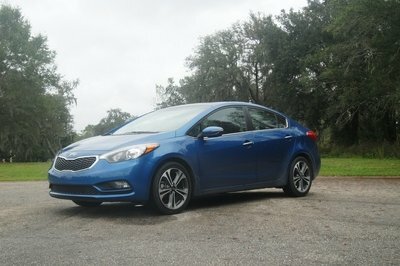 Facelifted for 2016, the Korean hatch uses a 1.6-liter, four-cylinder engine that generates 138 horsepower and 123 pound-feet of torque when mated to the six-speed manual transmission, or 132 horses and 120 pound-feet when equipped with the EcoShift dual-clutch transmission. The Veloster is a bit quicker than the Honda, needing around eight seconds to hit 60 from a standstill. Because it’s also very light and has a has a drivetrain focused on fuel economy rather than performance, the Veloster is also very efficient, returning 28 mpg in the city and 36 mpg on the highway with the manual gearbox. Pricing starts from $18,000. 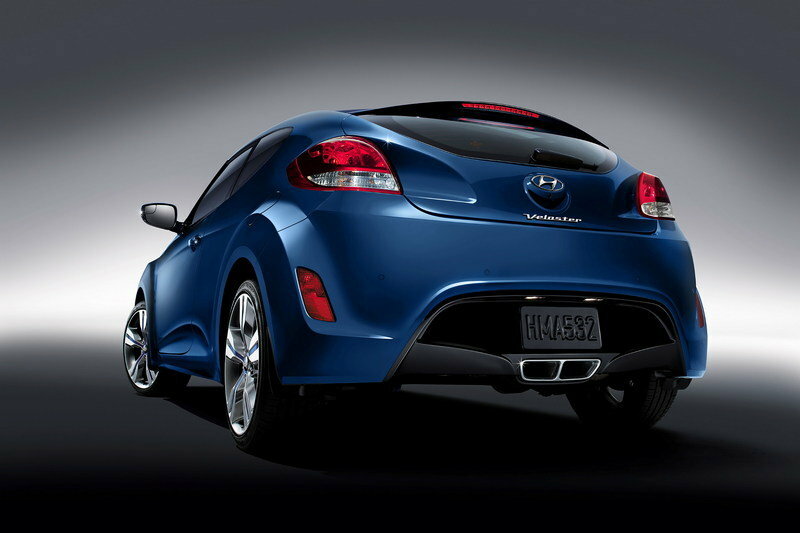 Read more about the Hyundai Veloster here. 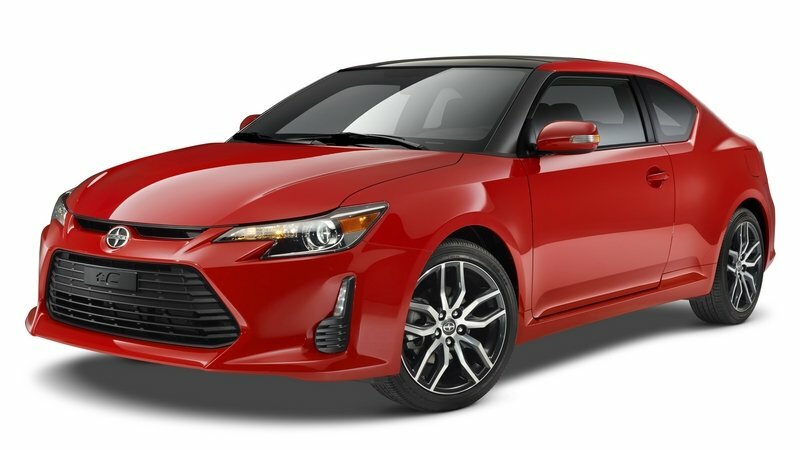 The Scion TC is another two-door you need to consider if you’re not hooked on getting a hybrid. The coupe is a bit more powerful than the Honda thanks to its 179-horsepower and 172-pound-feet four-banger, which also makes it quicker from 0 to 60 mph. The tC hits the benchmark in 7.3 seconds with the manual and in 7.8 ticks with the automatic. Fuel economy, on the other hand, is less impressive at 23 mpg in the city and 31 mpg on the highway. Pricing starts from $20,180, putting it on par with the Honda CR-Z. Find out more about the Scion tC here. After five years on the market, the CR-Z is getting a bit long in the tooth, and this mild update is more than welcome. But, despite the more aggressive design and the extra equipment, the CR-Z is far from being the sporty two-door hybrid Honda wants it to be. The CR-Z is a nice car to have if you’re looking for sporty looks, good fuel economy, and precise steering, but it’s not that much better than a Veloster. Likewise, opting for any other hybrid in the same price bracket will get you two extra doors and at least two extra seats. The CR-Z isn’t very practical either, but you can’t argue with its unique looks. Combining new, more aggressive styling, upgraded standard and available features and sporty handling, the 2016 Honda CR-Z sport hybrid goes on sale November 3 with a manufacturer’s suggested retail price (MSRP)1 ranging from $20,295 for the CR-Z LX with 6-speed manual transmission (MT) to $25,090 for the new EX-L with standard navigation (CVT). The CR-Z’s agility is backed up by its punchy hybrid powerplant that produces up to an impressive 140 lb-ft of torque (MT)2, while offering EPA fuel economy ratings of up to 36/39/37 mpg3 city/highway/combined (CVT). Boasting an edgier, more chiseled look, the redesigned front end features sharp character lines that flow from the sheet work and terminate in an angular eight-point polygon grill. A sharp, blade-like front diffuser sweeps up from the center and dissects the front corners to form triangular fog light wells that create a wider look and feature prominent lower aero sills. The aggressive stance created by the front end continues along the CR-Z’s sides with flared full-length side garnishes that create a planted and sucked-to-the-tarmac look, complemented by new swept five-spoke design alloy wheels. The upward sweeping aero features of the front are mirrored at the rear, pushing the exit pod design elements to the sides for a wider looking stance. Upgraded interior surface treatments include a new brushed metallic finish to the door handles, front paneling and center console. The leather-wrapped steering wheel and new-for-2016 heated and leather-trimmed seats on the top-of-the-line EX-L Navi trim include an attractive contrasting stitch pattern. Creating an even sportier cockpit feel, a new center console rises between the seats with a comfortable armrest and deep storage compartment. Allowing for this addition is a new standard electric parking brake (EPB) that eliminates the traditional parking brake lever and offers easier push-button operation. Another new standard convenience feature is the Smart Entry and Push Button Start/Stop system that simplifies approaching, entering and operating the CR-Z. Newly standard on all CR-Z models is the 7-inch Display Audio touchscreen. The intuitive and easy-to-use Display Audio lets you swipe, tap and pinch–just like on a tablet computer or smartphone–to control the vehicle’s audio system, display settings and other advanced features, including Pandora® compatibility. CR-Z EX and EX-L Navi trims include Honda LaneWatch™, which displays a wide-angle view of the passenger side roadway on the Display Audio screen. On the new EX-L trim, Display Audio includes as standard the Honda Satellite-Linked Navigation System™ with Voice Recognition and Honda HD Digital Traffic. 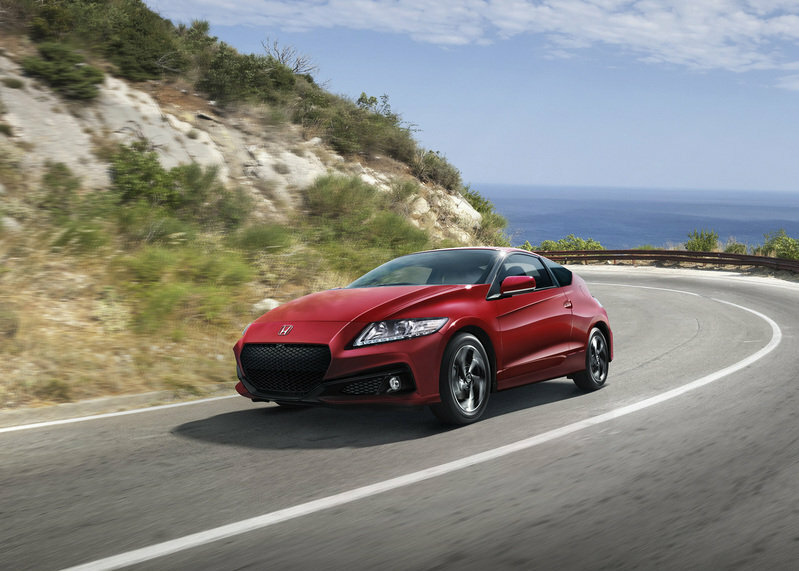 The 2016 Honda CR-Z is available in LX, EX and EX-L trims. All trims come equipped with a standard 6-speed manual transmission or an available CVT. 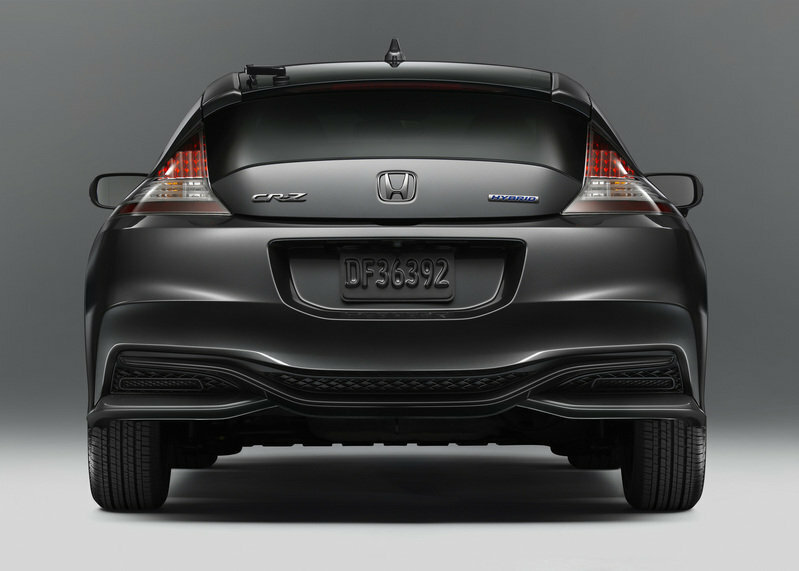 To further enhance convenience and protection, to customize feature content and provide personalization opportunities for the 2016 CR-Z, Honda developed a range of Honda Genuine Accessories. New styling accessories include front bumper, rear tailgate and A- and B-pillar garnishes, LED fog lights with blue accent, and a fuel tank lid garnish. 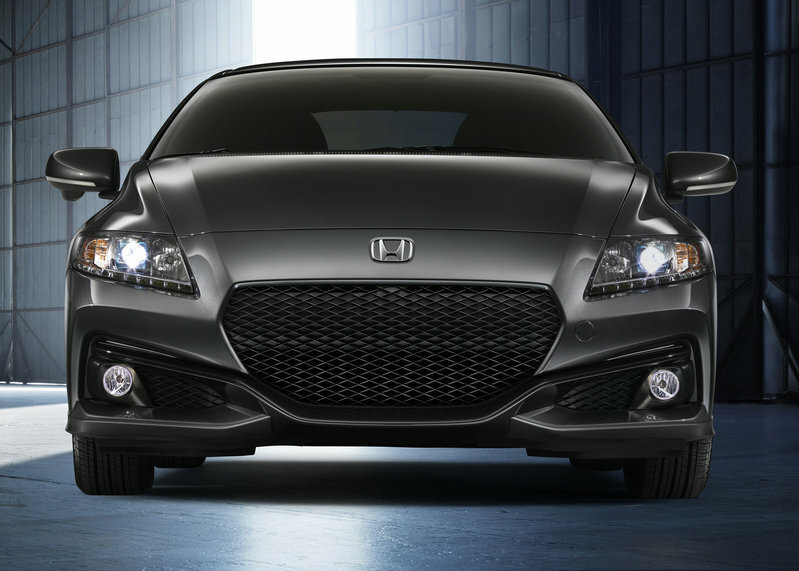 View, build and price a 2016 Honda CR-Z, including accessories at http://automobiles.honda.com/cr-z. The hybrid powertrain uses a 1.5-liter 4-cylinder, 16-valve, single-overhead cam (SOHC) engine with "intelligent" Variable Valve Timing and Lift Electronic Control (i-VTEC®) that receives additional power from the Integrated Motor Assist (IMA®) system’s DC brushless electric motor. Powered by a 144-volt Lithium-Ion battery pack, the 15 kW electric motor assists in acceleration and also acts as a generator during braking or coasting to capture kinetic energy to recharge the battery pack. Combined peak output is 130 horsepower at 6000 rpm and 140 lb.-ft. of torque (127 lb.-ft. on CVT-equipped models), including electric-motor assist4. Selectable Econ, Normal and Sport operating modes let the driver select his or her desired balance of economy and performance. In addition, the standard Plus Sport System delivers increased acceleration when the driver presses the "S+" button on the steering wheel (when the battery is more than 50-percent charged and the CR-Z is traveling over 19 mph). The CR-Z’s idle-stop feature temporarily turns off the gasoline engine when the vehicle comes to a stop under certain conditions. In this situation, the hybrid powertrain’s ECU monitors the closed throttle, speed and brake pressure to determine the driver is bringing the car to a stop. When the brake pedal is released, the engine is restarted and power is available immediately. Refreshed with exterior design and trim upgrades for 2016, the CR-Z’s "one-motion" exterior wedge shape begins at its low-slung hood to form a broad forward stance, with its deeply inset beltline adding a dynamic element. Standard exterior features include power windows and power door locks, remote entry, and an Expanded View Driver’s Mirror. The CR-Z EX and EX-L model add LED daytime running lights (DRL), High-Intensity Discharge (HID) headlights with Auto-On/Off, and fog lights. The front MacPherson strut and rear H-shaped torsion beam suspension systems, along with electric power-assisted rack-and-pinion steering (EPS), are tuned to provide a sporty driving experience. All CR-Z models have 16-inch aluminum wheels and 195/55R16 tires. The CR-Z’s low height, compact wheelbase and placement of the battery and other hybrid components beneath the rear cargo area contribute to a low center of gravity and responsive, sporty handling. To further improve the 2016 CR-Z’s handling prowess, the chassis was retuned with several components receiving upgrades: the front stabilizer bar diameter was increased from 19 mm to 20 mm; the rear wheel track was increased by 10 mm; and front and rear brake discs were enlarged to 11.1 inches in diameter (up from 10.3 inch front and 10.2 inch rear). The CR-Z interior has a high-tech appearance and intuitive controls including the new Display Audio touchscreen. The hybrid sport coupe’s ultra-modern instrument panel features gauges that illuminate with a three-dimensional color theme for a multi-layered appearance, with the tachometer backlighting color changing based on driving style. The sweeping upper dashboard shape creates a wraparound cockpit environment. Premium sport-oriented seats provide firm lateral support along with everyday driving comfort and are now offered on the new EX-L trim as heated leather seats with an attractive contrasting stitch pattern to provide a premium sporty interior feel. A console behind the front seats optimizes cargo space, with a hard-shell separator that can be closed to create additional hidden storage. Standard electronic features include the Display Audio-operated, 160-watt AM/FM/CD audio system with six speakers and speed-sensitive volume control and a USB5 auxiliary input jack for connection to a portable audio player. Other interior features include Pandora® compatibility, Bluetooth® HandsFreeLink®, automatic climate control and cruise control. The CR-Z EX and EX-L adds a 360-Watt AM/FM/CD Premium Audio System with seven speakers including subwoofer and HD Radio™6. A Honda Satellite-Linked Navigation System™7 is standard on the CR-Z EX-L. Included with the Navi system are HD traffic and voice recognition, Bluetooth® streaming audio and an SMS text messaging function. Honda’s exclusive Advanced Compatibility Engineering™ (ACE™) body structure helps protect occupants in a frontal collision. Additional safety technologies include dual-stage, multiple-threshold front airbags; standard front-side airbags with passenger-side Occupant Position Detection System (OPDS); side-curtain airbags, active head restraints; an anti-lock braking system (ABS); a tire pressure monitoring system; and design features to the front of the vehicle intended to mitigate potential injuries to a pedestrian in a collision. 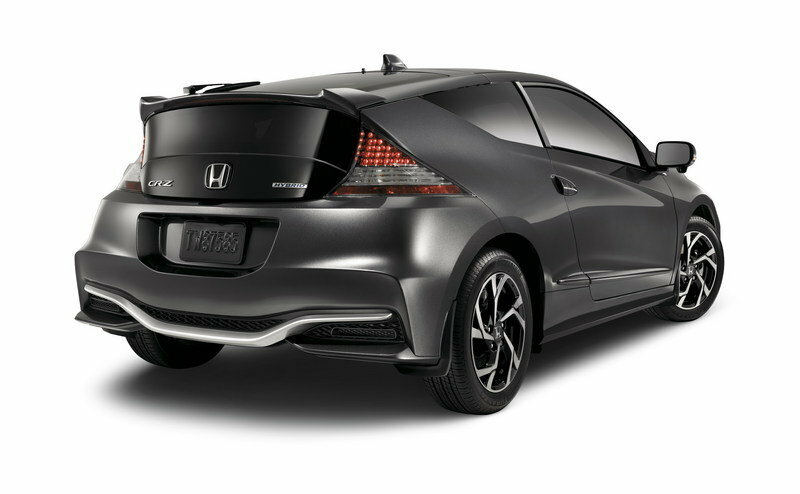 All 2015 and newer Honda models, including the 2016 CR-Z, incorporate a multi-angle rearview camera8. Viewable on the 7-inch Display Audio touchscreen, the camera can show a top view, normal or wide view when the transmission is in Reverse. The camera view features dynamic guidelines that help the driver better judge distances and project the vehicle’s future path based on the driver’s steering inputs.